Don’t sit on the floor between shelves. Don’t re-shelf books or any library materials after using them. 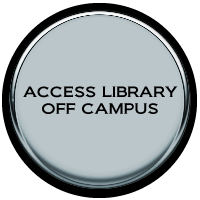 Leave your ID card at the Circulation Desk every time you step in the library. Never allow another user to use your ID card since you are the only one responsible for items borrowed by your ID. Submit returned books to the library personnel at the Circulation Desk.